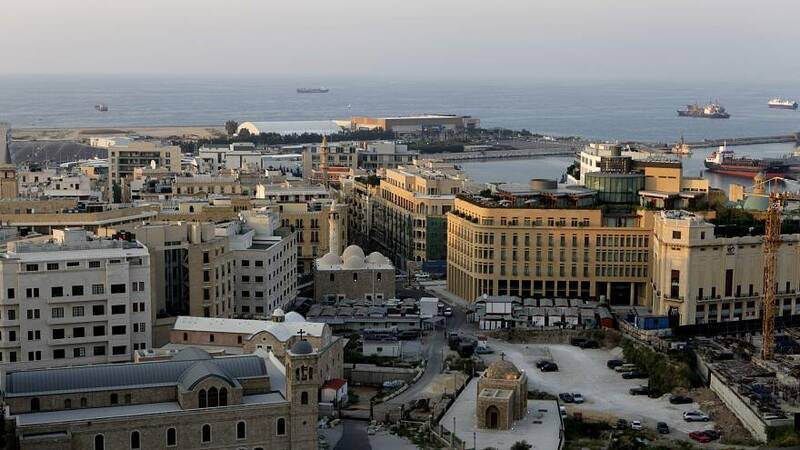 A Britsh embassy worker has been found strangled near a highway outside Beirut, according to a Lebanese security source. Thirty-year-old Rebecca Dykes worked in Beirut since January 2017 as a programme and policy manager with the Department for International Development. She had previously worked on diplomatic programmes related to Iraq and Lybia, according to her LinkedIn profile page. The British foreign ministry has released a statement by Dykes' family but did not provide any further information on the circumstances of her death. An investigation is said to be underway. "We are devastated by the loss of our beloved Rebecca. We are doing all we can to understand what happened," the family said. Britain's ambassador to Lebanon, Hugo Shorter, tweeted: "The whole embassy is deeply shocked, saddened by this news."